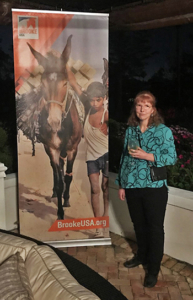 TSB Managing Director Martha Cook at a Brooke USA event. 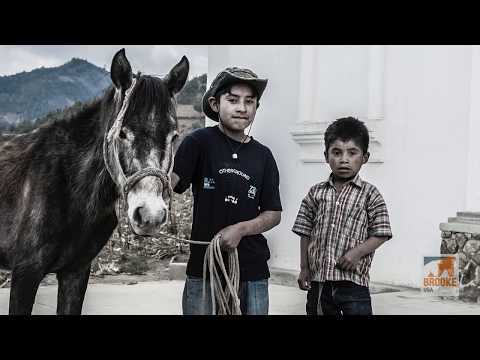 TSB is proud to support Brooke USA and its mission to significantly improve the welfare of working horses, donkeys, and mules, and the people they serve throughout Asia, Africa, the Middle East, and Latin America, by raising funds and responsibly directing them to the areas of greatest need. Brooke USA focuses on initiatives that promise to achieve global impact and sustainable improvement. 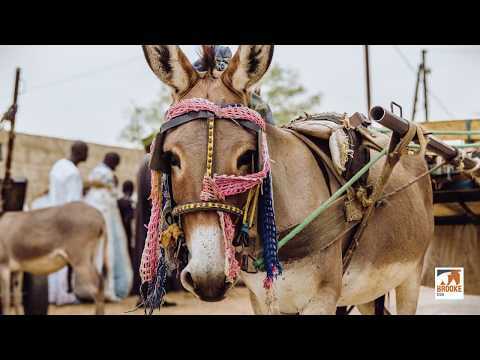 TSB encourages you to find out more about Brooke USA and the organization’s work to give working equines and their humans better lives throughout the developing world. CLICK HERE to learn more and find out how you can help.